The fifth-generation Discovery was unveiled in the grounds of Packington Hall near Meriden, UK on 28 September 2016, the eve of the 2016 Paris Motor Show, and went on sale in the UK in February 2017. Built on a platform shared with the Range Rover and Range Rover Sport, the current Discovery leaves behind many of the design traditions of former generations for a more modern, though less overtly practical, design. 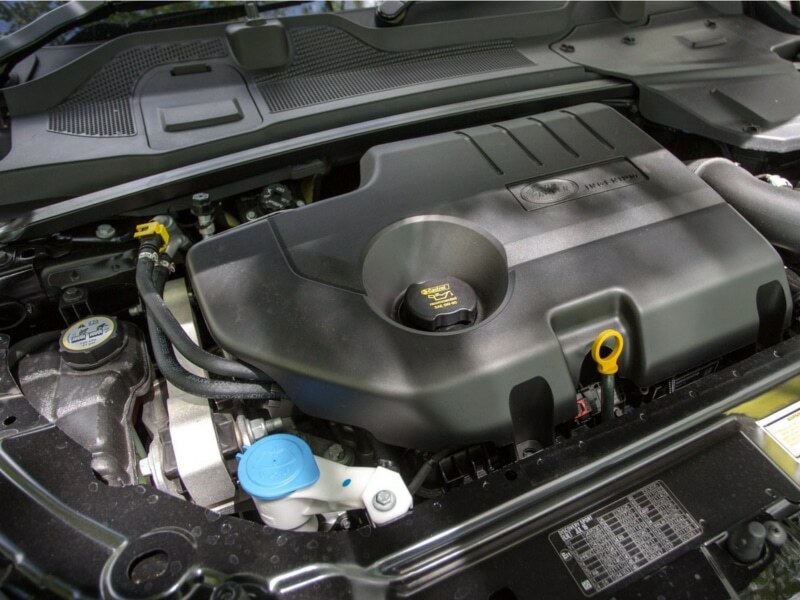 This model also marks the return of the Discovery marque in the U.S. market, replacing the LR moniker of the previous generation models. There are five seat, seven seat and commercial van versions in Ireland and other European markets. 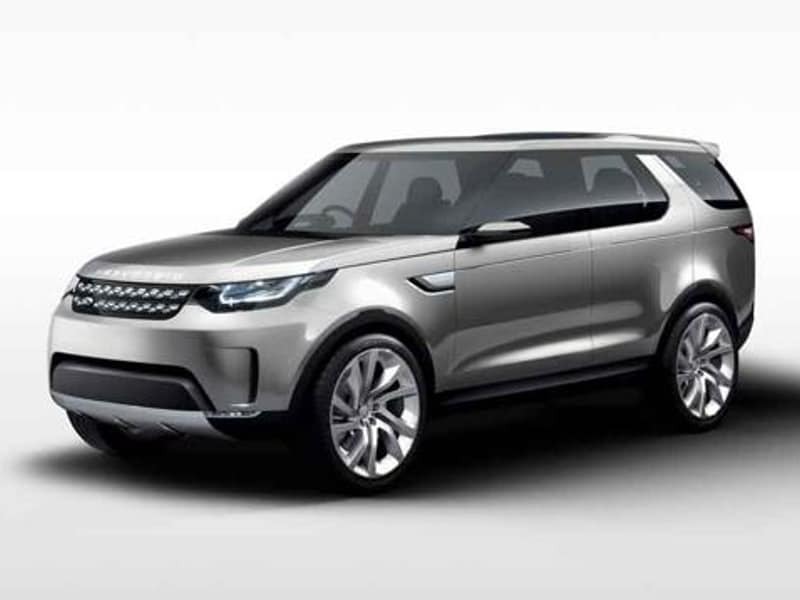 The design of the third-generation Discovery was previewed by the Discovery Vision Concept at the 2014 New York Auto Show, and the production design stays very true on the exterior. 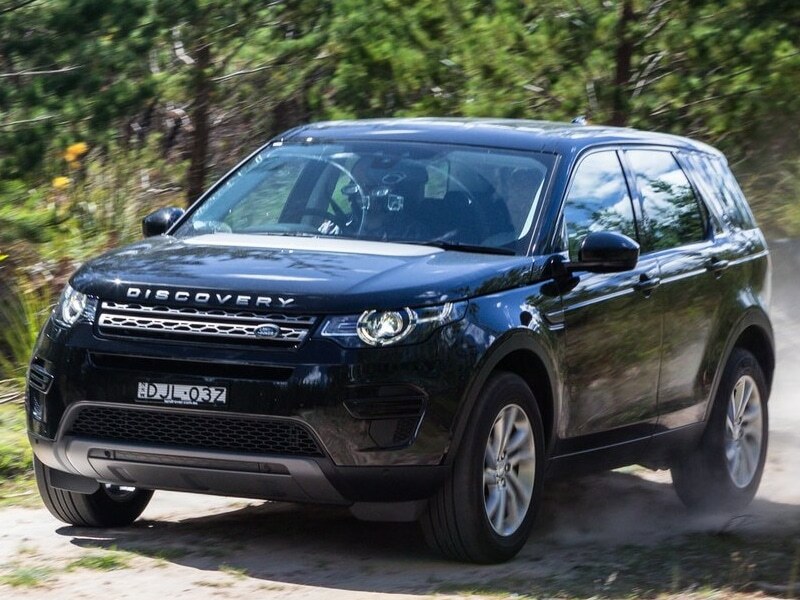 In profile, the exterior design is also very similar to the small Discovery Sport model. In contrast to previous Discovery models, the third-generation has a much more rounded shape, eschewing the traditional angular design. 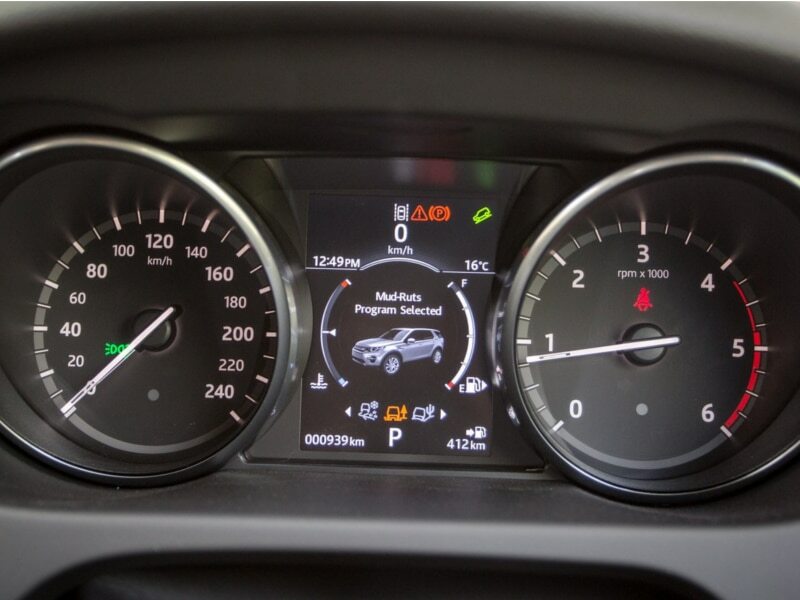 The tail lights have changed from a vertical orientation to horizontal, and the third-row side glass no longer blends into the roof glass. 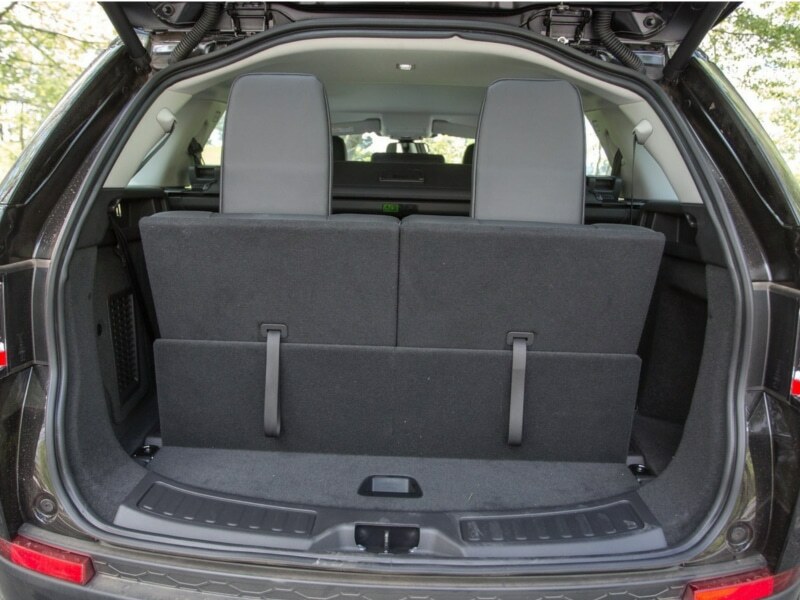 The tailgate is no longer horizontally split and has been replaced with a conventional top hinged tailgate made from composite. The roof is still stepped over the third row, though it is now largely cosmetic in comparison to the previous models and the roof now has a strong taper to the back. 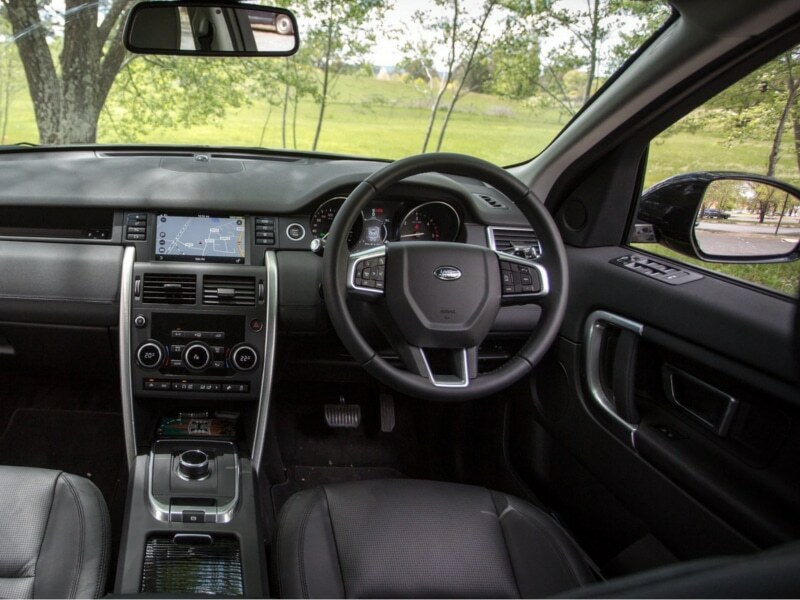 The interior closely follows that from other contemporary Land Rover models, while continuing the 3-row tradition of the Discovery.